The Stedelijk Museum Schiedam is the first museum in the Netherlands to present a spectacular retrospective of the work of Geert Mul (1965). 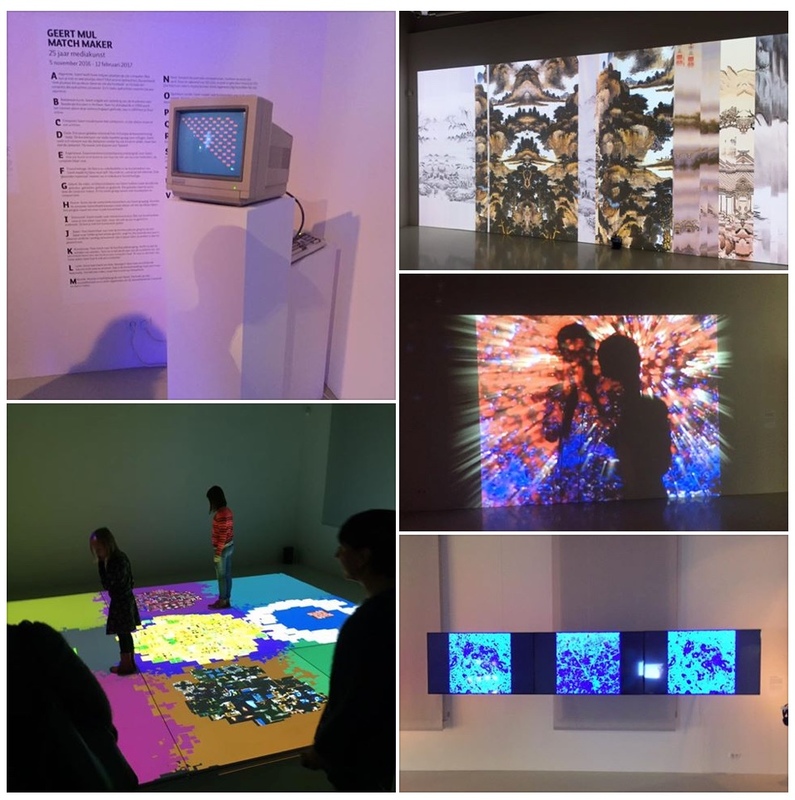 Over the past 25 years, this pioneer of media art has developed a unique and all-round oeuvre of interactive audiovisual and photographic installations. Geert Mul approached me to help him with the technical preparations of his solo exhibit. The work I have done on this project varies from redeveloping old works to backing up computers. Working in a team of 4, it was my job to make sure that all computer installations where running and had back ups, Building new computers and filling in holes in software where ever necesary and in a few cases even totally redeveloping old works.